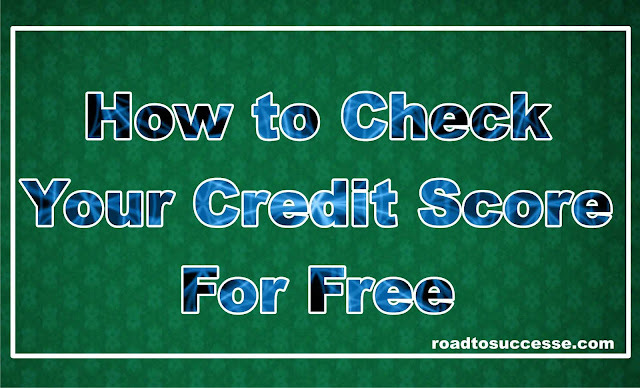 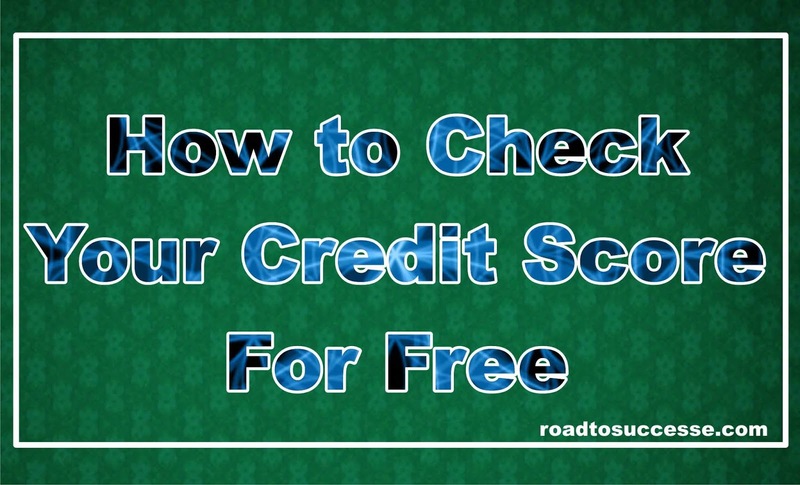 Will are going to look at how to check your credit score and credit report for free online. 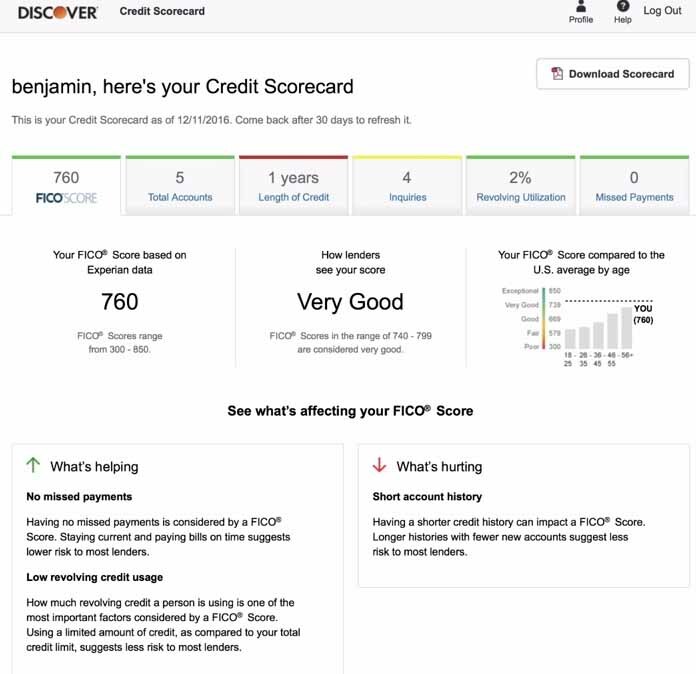 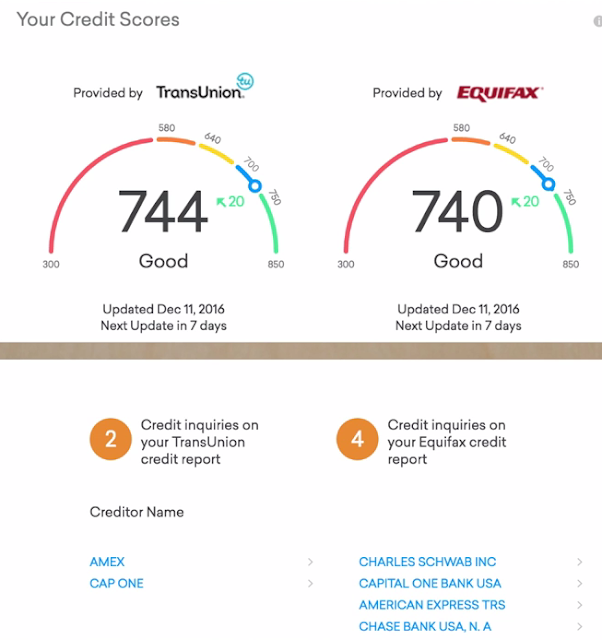 Now there are some websites that will let you check your credit score for a fee, in my opinion, you should never need to use these. 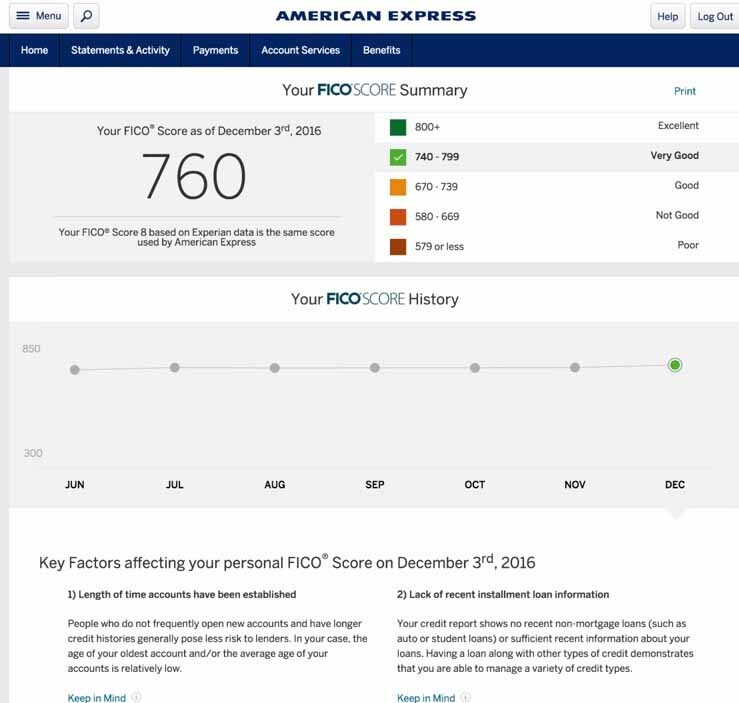 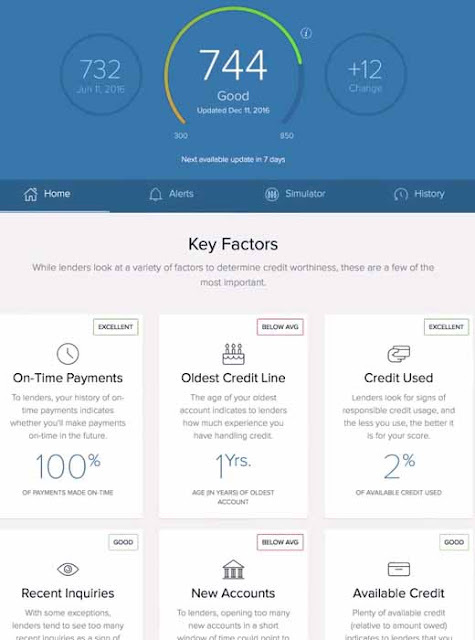 FICO score is the type of score that about 90% of lender use to make their decisions, so let's have a look at a couple.